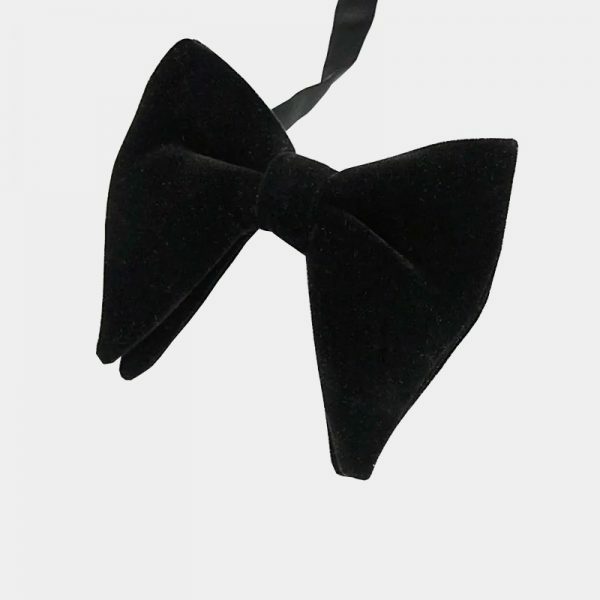 Large and luxurious, this gentleman’s oversized black velvet bow tie makes a statement without being over the top. 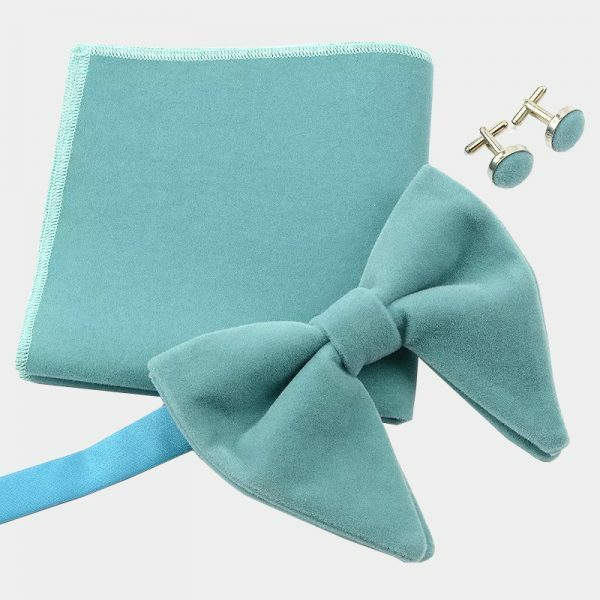 This beautiful bow tie set adds style and class to your formalwear simply and easily. 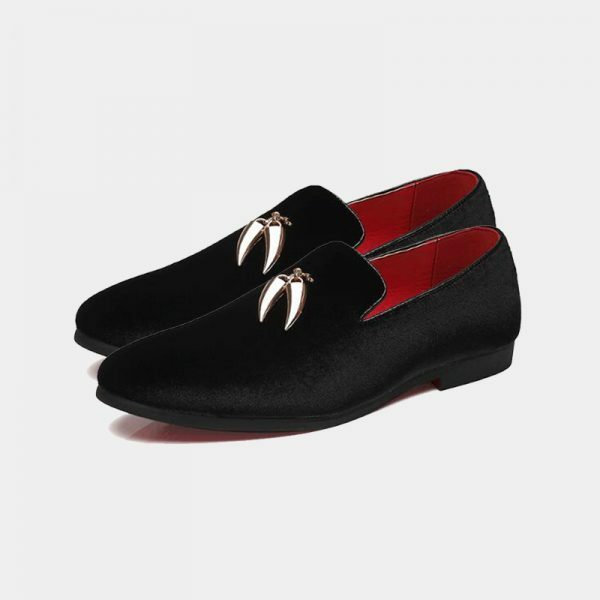 The rich and elegant velvet material instantly elevates your look from basic man to a gentleman. 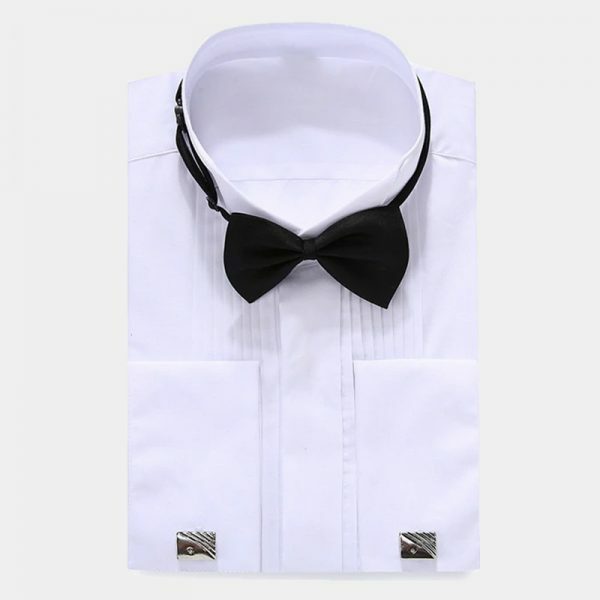 This oversized black bow tie set is the perfect choice for your wedding day, prom, or any other formal occasion. 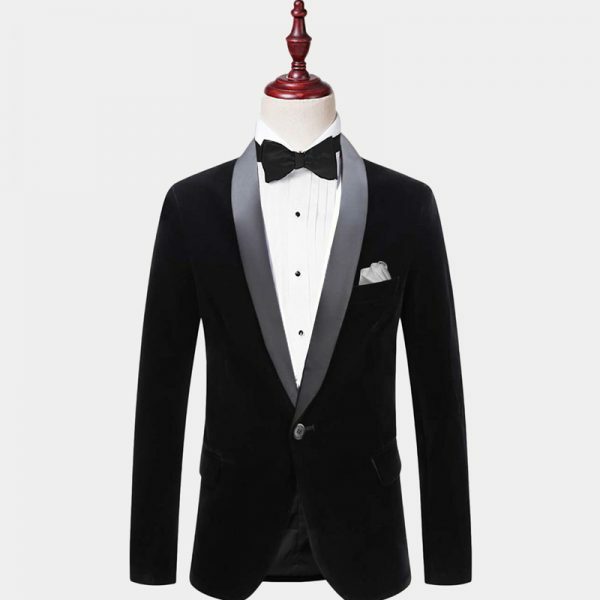 It sets you apart from those around you for all the right reasons. 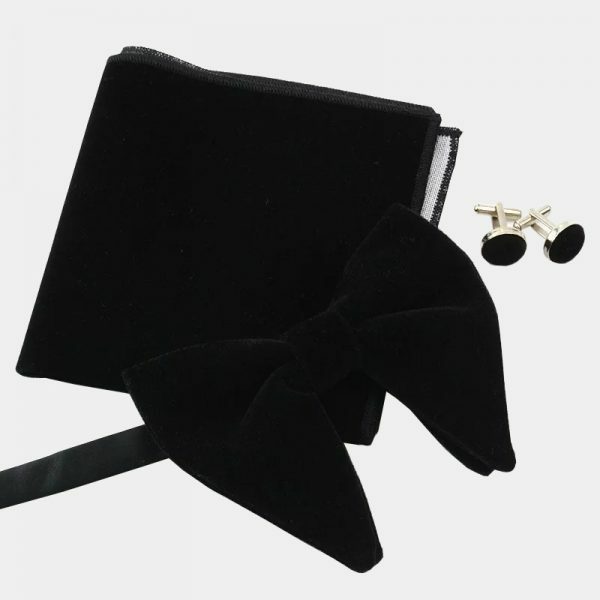 This gorgeous black velvet butterfly jumbo set is expertly crafted with high-quality polyester velvet. 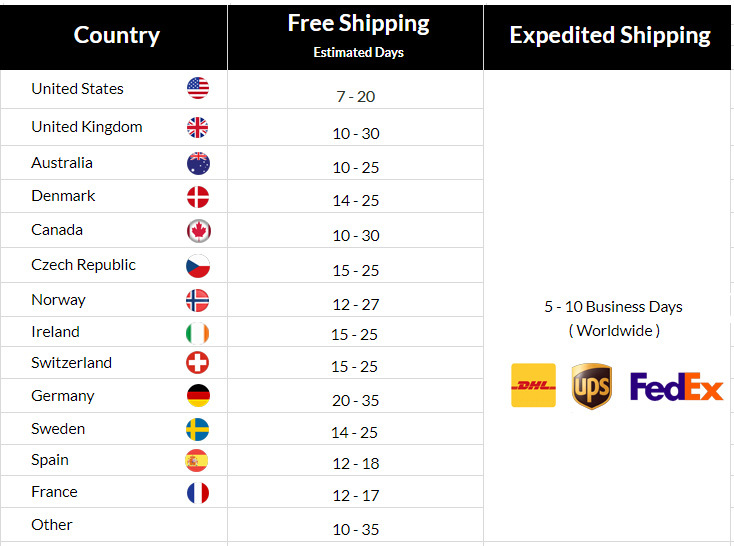 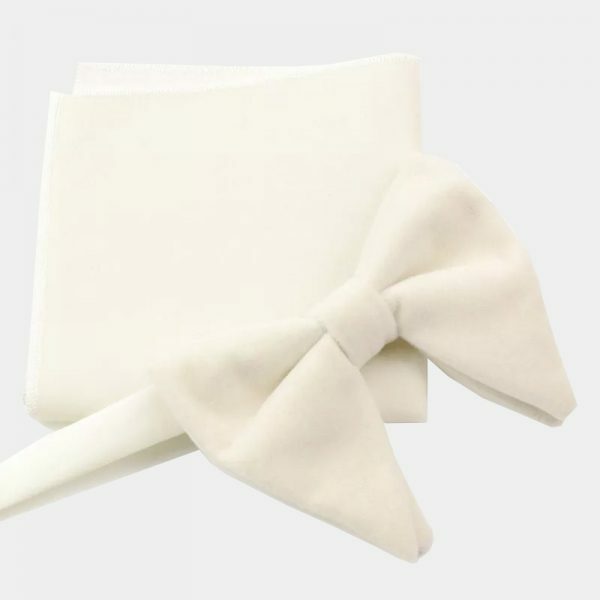 It is soft, comfortable, and fade resistant. 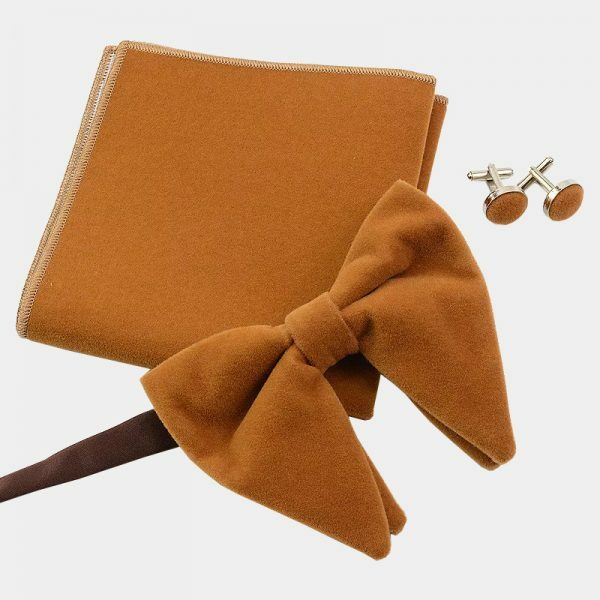 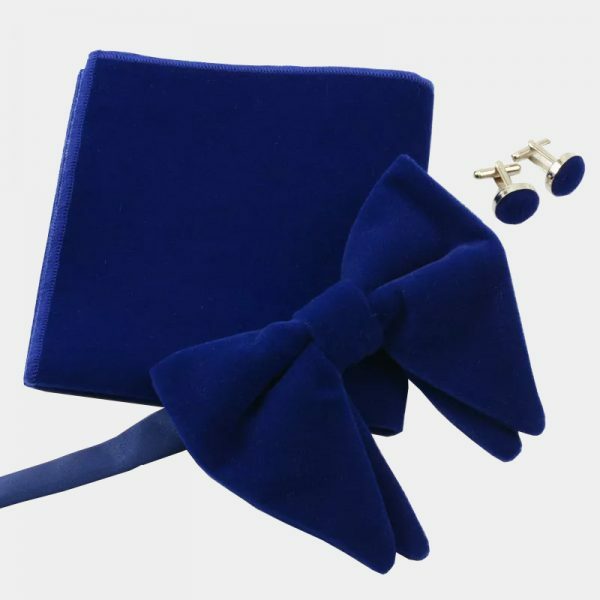 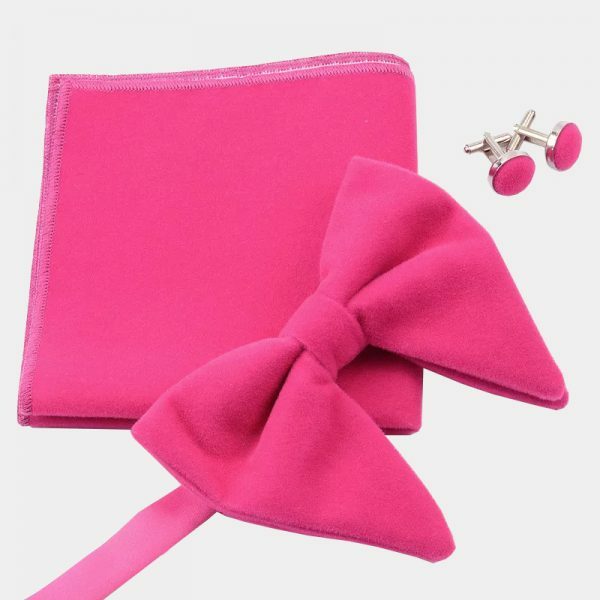 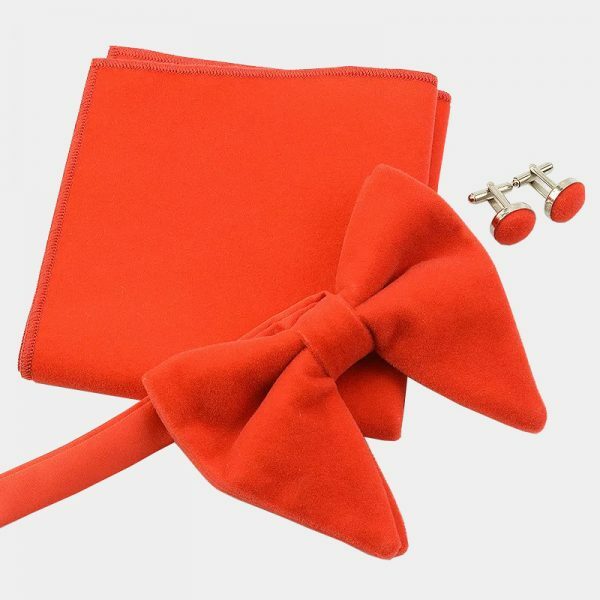 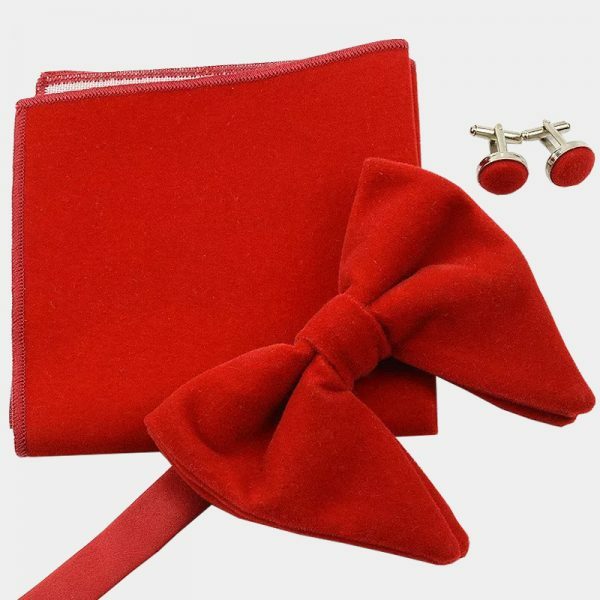 Each set comes with a matching bow tie, pocket square, and cufflinks that will provide you with years of use. 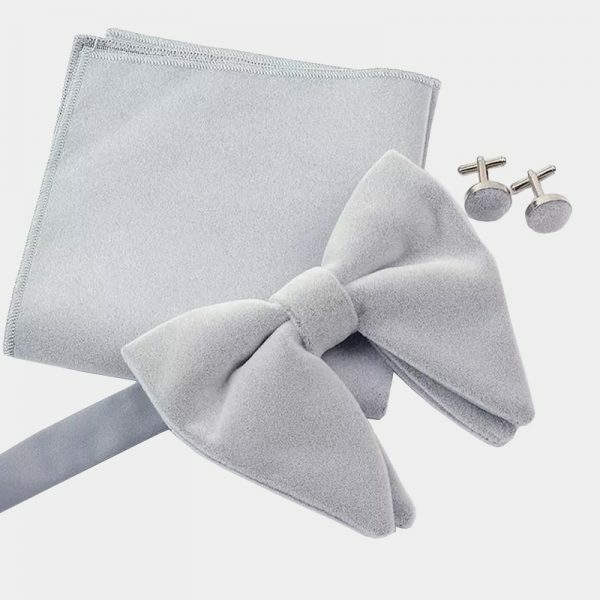 Not only is this pre-tied bow tie set beautiful, it is easy on your wallet as well. 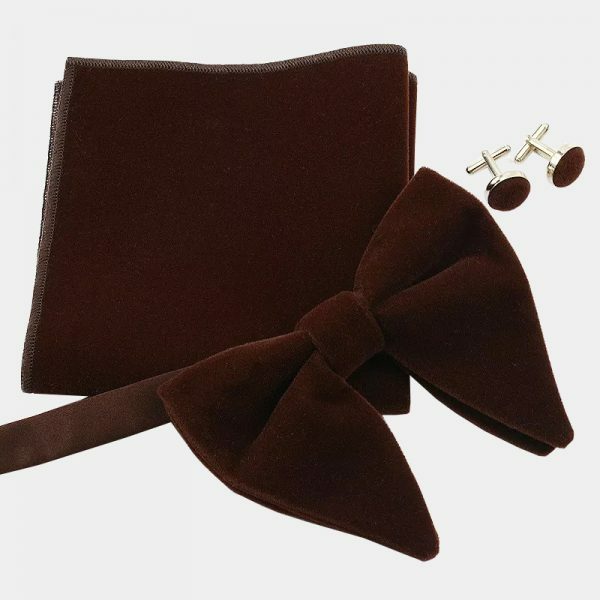 When you want to look like a million dollars without having to spend it, add this deluxe bow tie set to your collection.